Coming soon…The Dutchy a real little ship combining maximum accomodation within a small length. 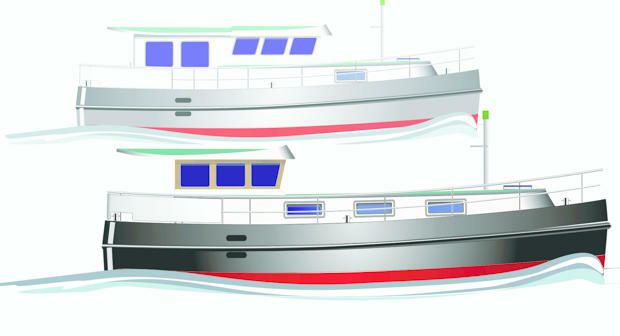 Ease of handling, lower running costs and reduced initial outlay are some of the benefits of this new design. At home on rivers or the sea. It is available in two versions.